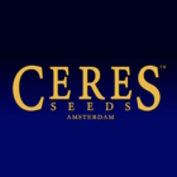 Ceres Seeds Kush is another heavy indica from Ceres Seeds Collection. Pure indica, the Ceres Seeds of this famous marijuana strain grow hard nuggets on a short compact plant. The roots of this cannabis variety go to Afghanistan and India, the countries where people have been using different marijuana varieties for medical purposes and can really enjoy the effect. Kush perfectly adapted to the European environment and show great results. The ceres seeds of this cannabis strain grow into short solid plants with wide dark green leaves and dense buds forming on thick stems. Kush is extremely easy to grow. It doesn't need any special care or equipment, just your passion. It takes 50-55 day for indoors flowering. The harvest starts in the middle of October when grown outdoors with the yield 400 gr/plant.  Coming from carefully selected Ceres seeds collection, Kush cannabis seeds are quite resistant to mould, mushroom and diseases. Kush marijuana has a specific herbal hashish taste that gives your body a comfortable buzz. Cannabis smokers describe the smoke as "a musty earthy flavour and is heavy like hash on the lungs".